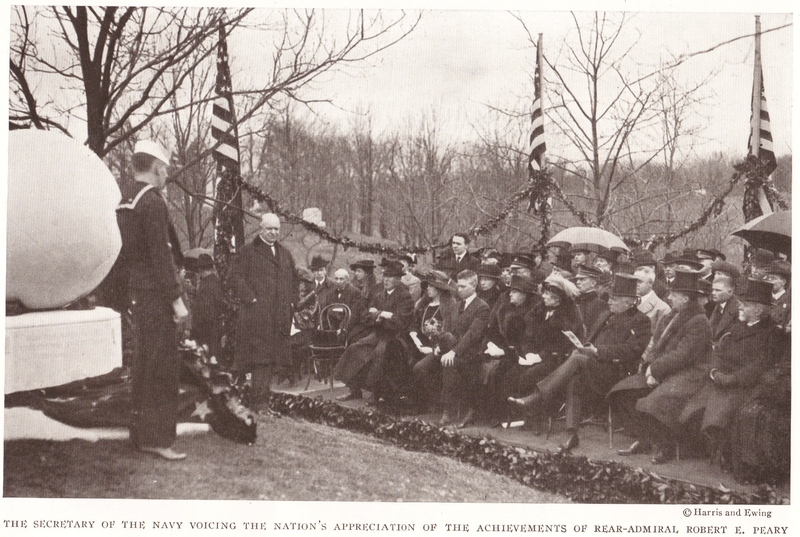 The U.S. Secretary of the Navy Edwin C. Denby (1870-1929) voicing the nation's appreciation of the achievements of Rear-Admiral Robert E. Peary. 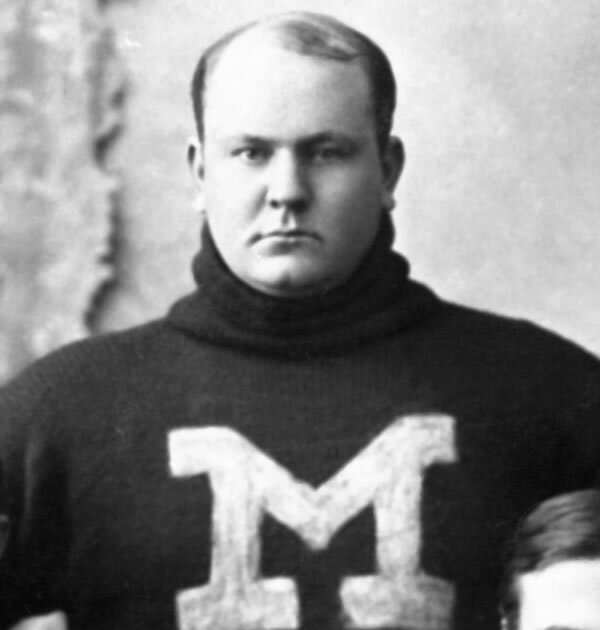 On a side note, Edwin Denby played college football for the Michigan Wolverines in the 1890s. He went on to serve as Secretary of the Navy under Harding and Coolidge. 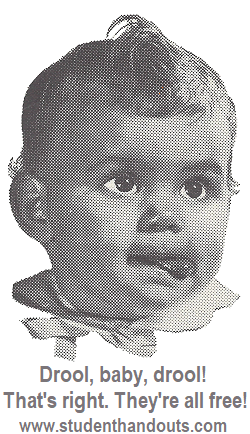 Politically, he was involved in the Teapot Dome scandal.